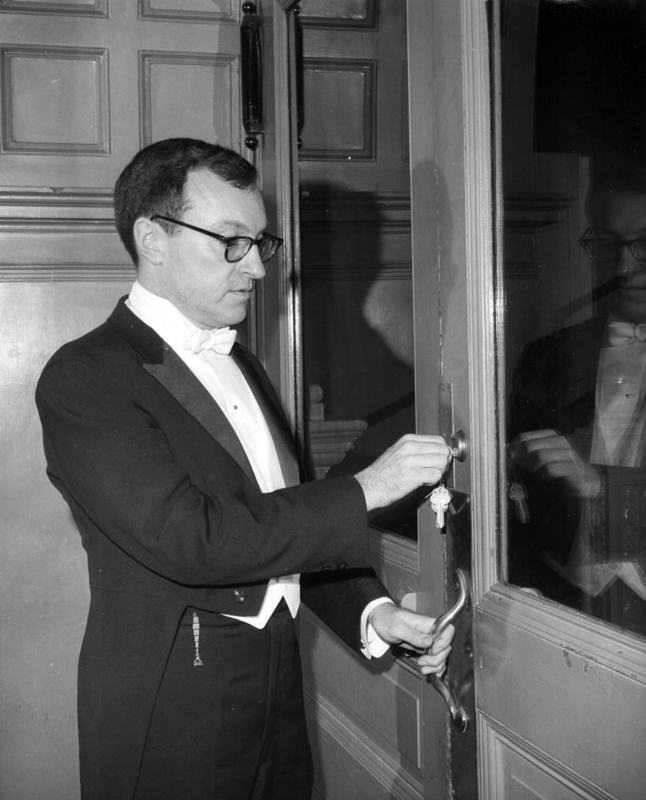 The days following the Metropolitan Opera’s Gala Farewell to the Old House were concerned with the dismantling of the inside of a structure that was Alfred Hubay’s life for 23 years. He remembers the final music heard in the house and the selling of relics from its floors and walls, the embellishments and even its ceiling. For Alfred Hubay, it was a dissolution of a dream (Part 4 of 4).